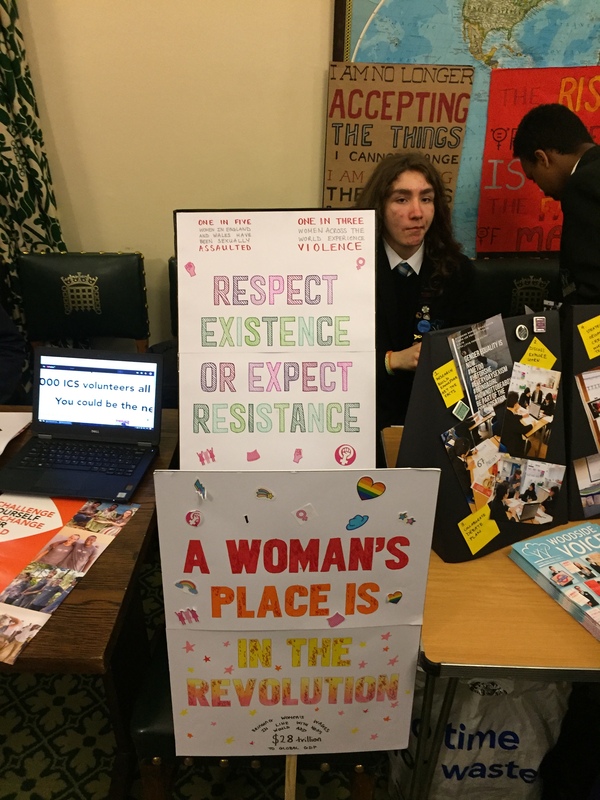 On 21st May, young leaders from schools across the country, equipped with banners, posters and buckets of enthusiasm joined the APPG on Global Education for an event to celebrate global learning in Parliament. Students had been involved in a variety of projects, including Send My Friend to School, the Global Learning Project, Connecting Classrooms, Oxfam’s Future Youth Schools Forum, Think Global’s Start the Change and International Citizen Service. The room was buzzing with MPs, teachers and civil society, who spoke to young leaders about their projects and why development education is so important. Leading the speeches, Think Global CEO Jess Mcquail spoke about the impact of embedding global learning into the UK education system and the value of youth leadership within society. She thanked the Department for International Development for its ongoing support to global learning and presented several key recommendations for the government, including building stronger cross-government relationships and embedding global learning within government departments. 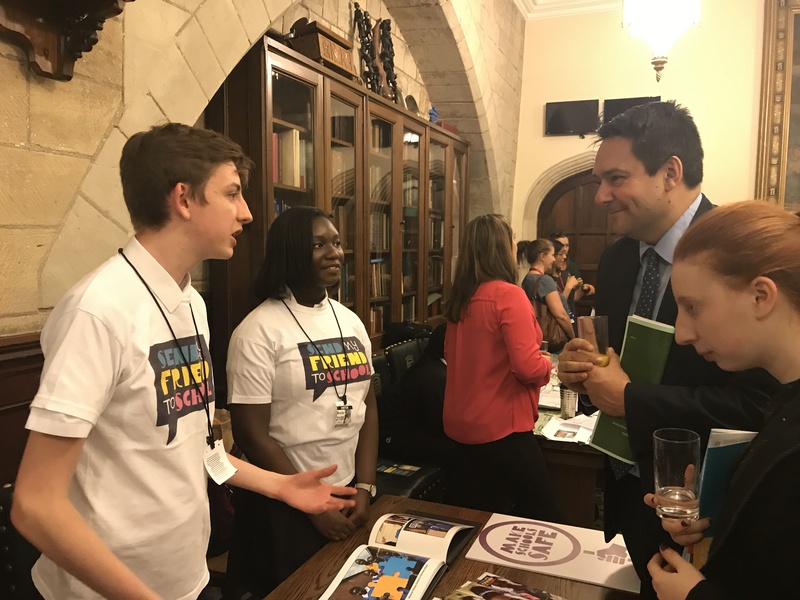 APPG Chair Stephen Twigg MP spoke about the importance of development education as a key part of sustainable development goal 4 (SDG4.7). 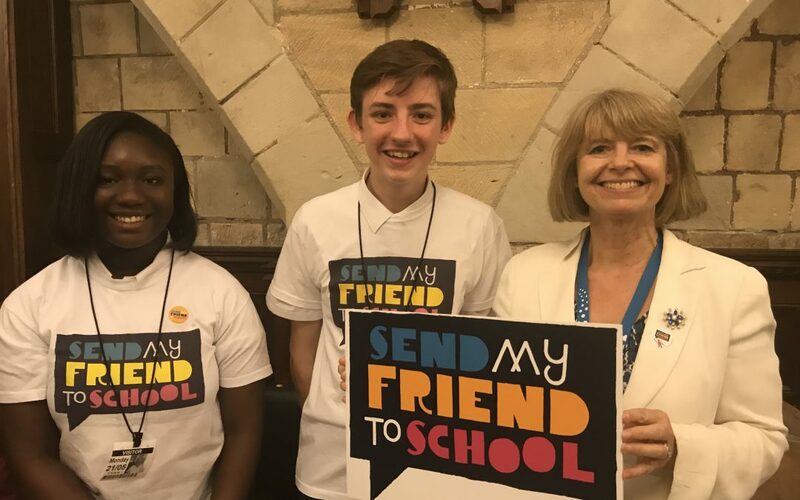 Minister Harriett Baldwin described her own experiences of education and gave her support for global learning, before speaking to all the young leaders in the room. The highlight of the event was hearing speeches from six of the young leaders, who spoke about what they learned from each project and why they thought global learning was critical to the SDGs. Nothing could better demonstrate how global learning creates active, engaged young leaders who are ready to tackle some of the world’s biggest challenges.